C2 Photography. Aspen, Colorado. Editorial Travel Photography II 39. 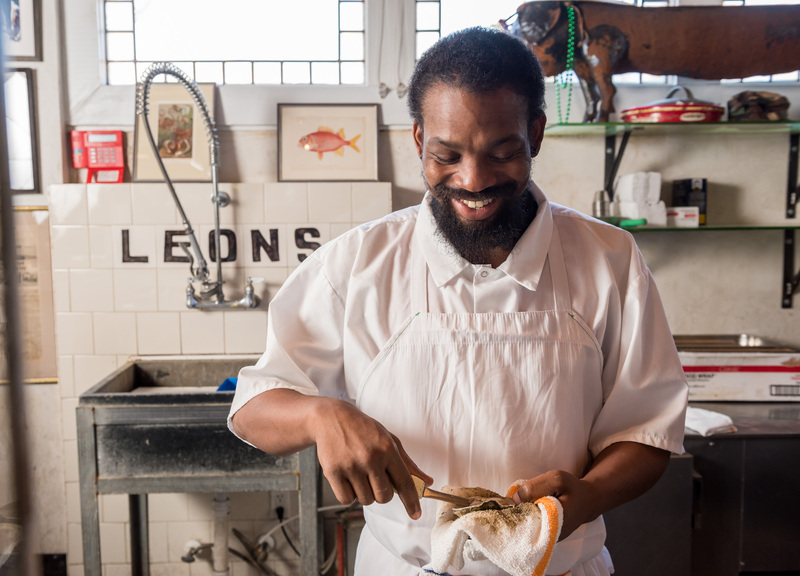 Shucking oysters at Leon's Fine Poultry and Oyster Shop in Charleston, South Carolina. Editorial tourism and travel photography by C2 Photography.